Panasonic’s Lumix DMC-GH1 is the second model in the Lumix G range, following the original G1. 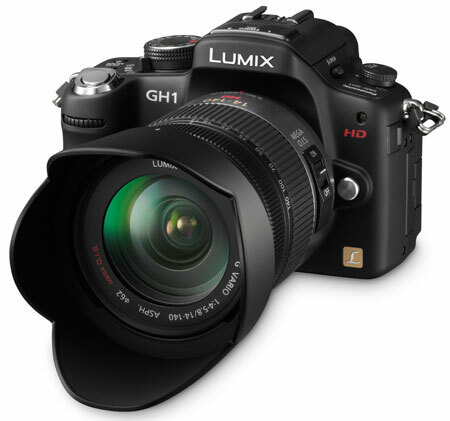 Announced in March 2009 at the PMA trade show, the GH1 becomes the second camera to be based on the recent Micro Four Thirds standard, and the first to boast HD movie recording, unusually in the choice of either the 720 or 1080 formats. Micro Four Thirds was jointly developed by Olympus and Panasonic to target those who want the flexibility and quality of camera with a large sensor and interchangeable lenses, but who’ve been put-off by the size and weight of traditional DSLRs along with their perception of difficult operation.